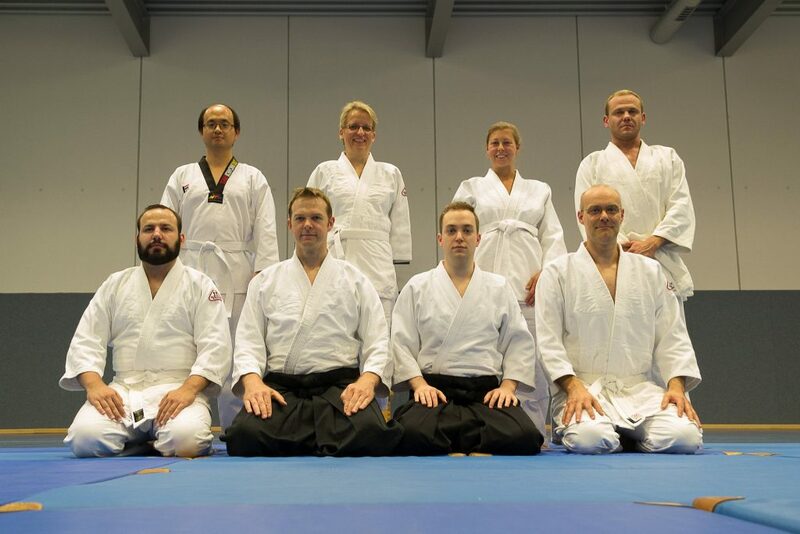 The Aikido group was founded in March 2017. At first, ukemi (front- and backward rolls) and basic techniques and principles have been taught in a beginner course. Currently, the group consists of about 17 active Akidokas. From time to time, we also meet outside the training schedule for social activities. Additional participants are welcome. There was also an article in the local newspaper (Badische Neueste Nachrichten) featuring our beginner course. It’s in German, but you can find it here. 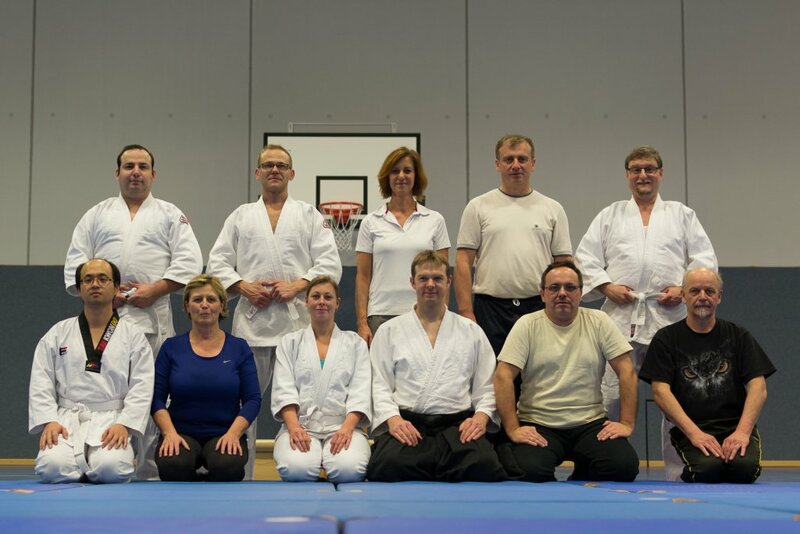 In December 2017 the sports club Linkenheim decided to establish an Aikido department. 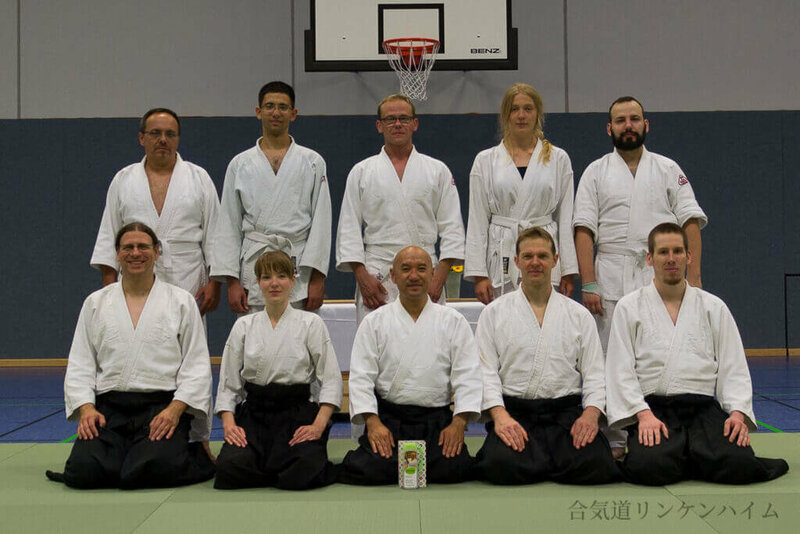 In June 2018 we welcomed Takashi Kuroki Sensei for the first time to hold a seminar in Linkenheim. In July 2018, the first examinations were carried out, in which some successfully passed the 5th Kyu (student grade).